Genetic changes to a human embryo are "germ-line" changes that can be passed on to future generations. While that means we wouldn't have to treat a disease in each subsequent generation, scientists are naturally wary of these types of interventions because we don't yet understand the long-term repercussions of making a genetic change that will affect more than the original entity. 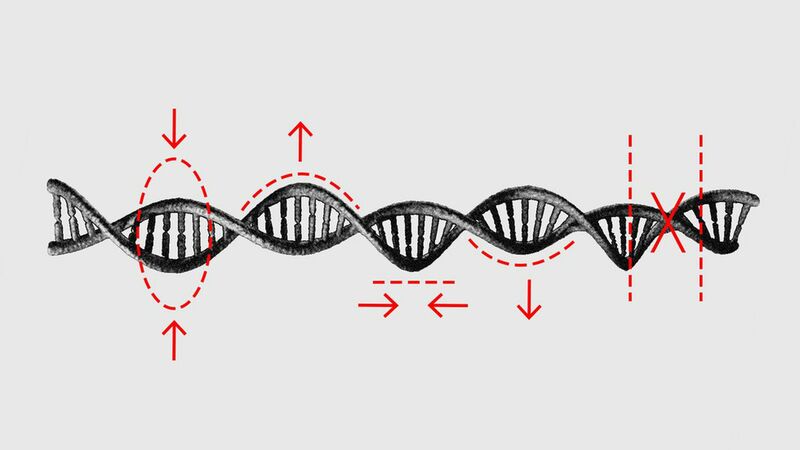 Gene editing raises the specter of parents manipulating their children, and a Gattaca-type future of haves and have-nots. But these first experiments involved only a change to a single gene in an embryo in a petri dish. Most characteristics parents are likely to want to design involve multiple genes, and environmental interactions. If we can eventually tailor those traits, should we? What things are permissible to alter? And who should control access to this new technology? Before we implant modified embryos we'll have to address whether this is acceptable experimentation on pregnant women or the subsequently born child. The bottom line: Science does not translate immediately into practice. We won't have "designer babies" anytime soon but these are important early studies, and they raise a number of ethical questions. We should consider those questions carefully.